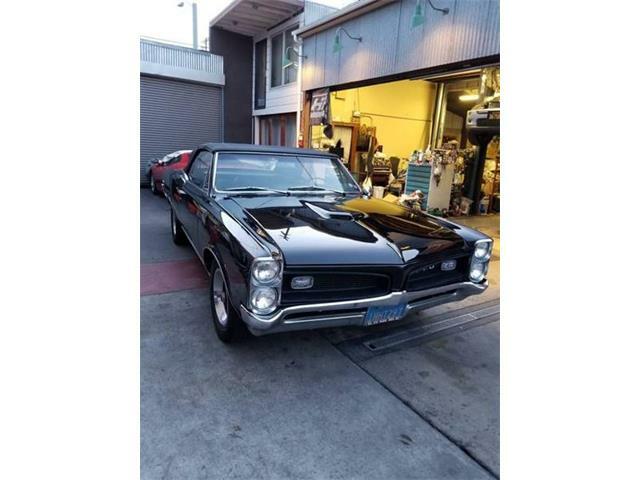 Jim Wangers is often called “the godfather of the Pontiac GTO” because of his high-profile marketing efforts that helped make the fledgling 1964 muscle car into an American icon. 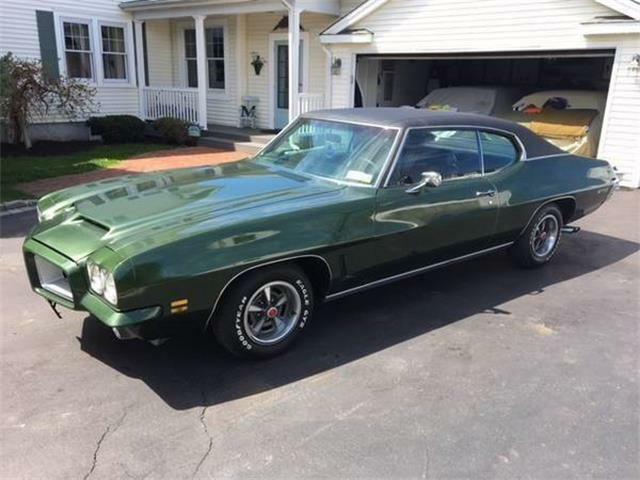 Wangers’ many exploits in boosting Detroit products are legendary, but so was his own collection of muscle-car classics and GM special-project vehicles, primarily Pontiacs. 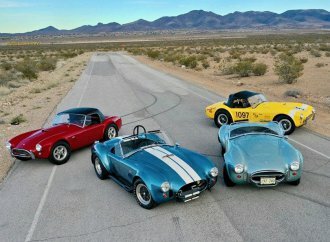 His collection has come down to five remaining cars, all of which will cross the block during Mecum’s Indianapolis auction May 14-19. With marketing hype being Wangers’ stock in trade, it’s only appropriate that the focal point of the group is a tribute to his 1966 Pontiac “Beat the Tiger” drag-race marketing campaign, which was repurposed in the early 2000s to promote Wangers’ magazine, Pontiac Enthusiast. 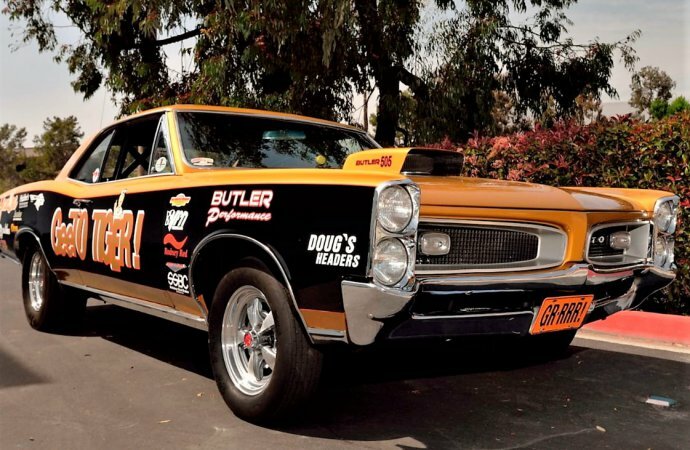 The car is a 1966 Pontiac GTO purpose-built for the magazine promotion to emulate the two GeeTO Tiger Show cars, finished in gold with one side inset with white and the other side in black to emulate the two cars in the program. 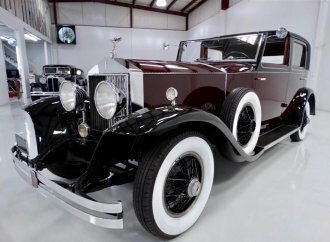 The body, with paint and graphics by Sal’s TLC Auto Body in San Marcos, California, is a direct replication of the GeeTo Tiger cars, as well as being a piece of history in itself. 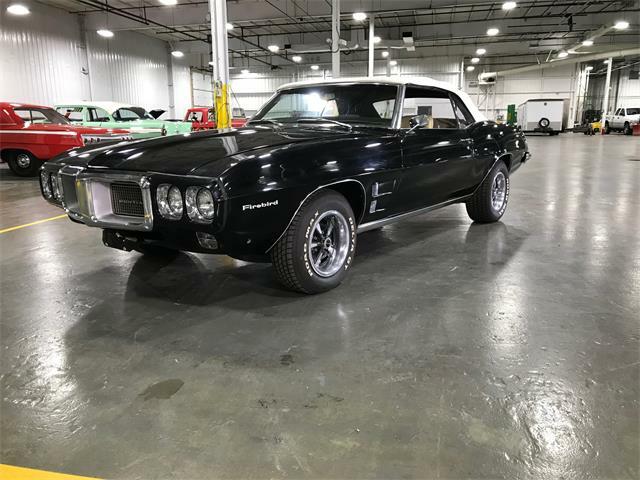 The GTO is endowed with a total package of race-performance equipment, powered by a 505 cid Pontiac V8 built by Butler Performance. 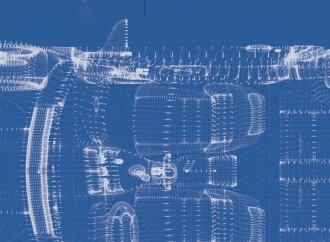 The car “runs consistent low 10s in the ¼ mile at 130 mph,” the catalog description says. 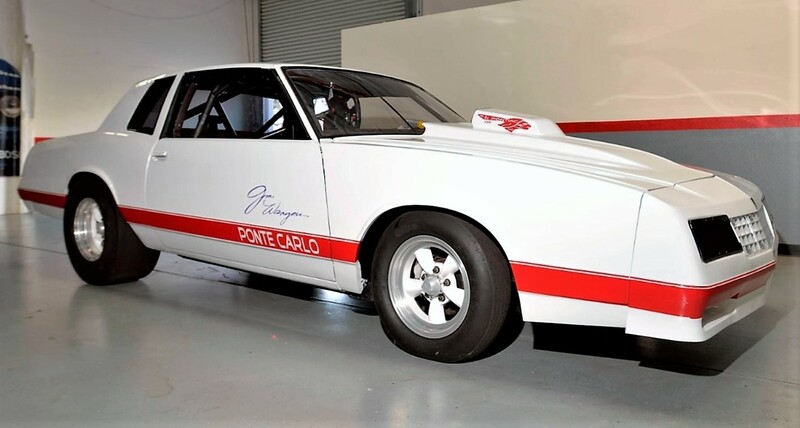 Another piece of Wangers history is the 1987 Chevrolet Monte Carlo, nicknamed the Ponte Carlo because of the NHRA-certified Pontiac 467cid V8 that resides under its hood. 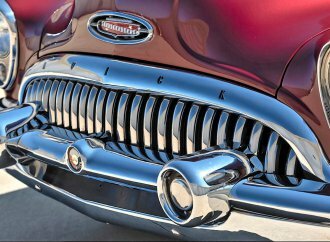 The engine was built by Duncan Michaels, a contract engineer for GM. 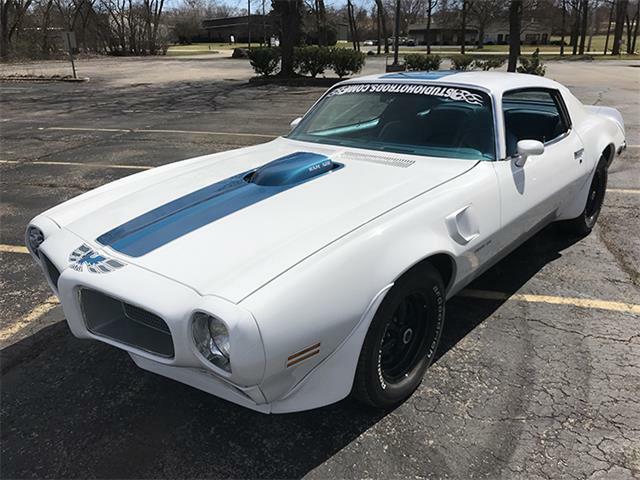 “This car represents the Jim Wangers counter-culture theme of mixing Pontiac and Chevrolet equipment to produce an astounding racing machine,” the Mecum catalog says. 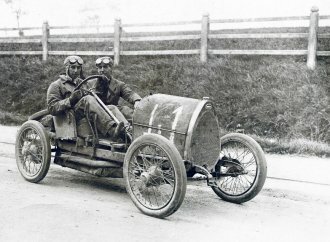 “Wangers was so proud of this car that his autograph remains imprinted on the dashboard. 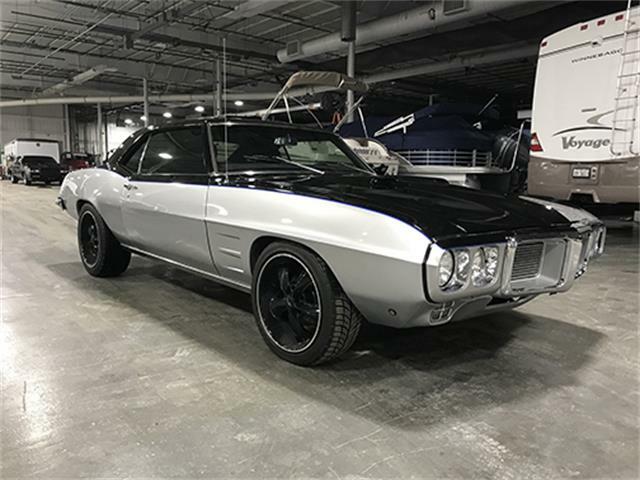 The 1969 Pontiac Grand Prix in the collection is a Wangers creation, “painted in two-tone White and Gold to replicate a White and Gold SJ model he had owned in 1969 that purportedly became the prototype for the Hurst SSJ that was presented to Pontiac in 1970,” according to the catalog. 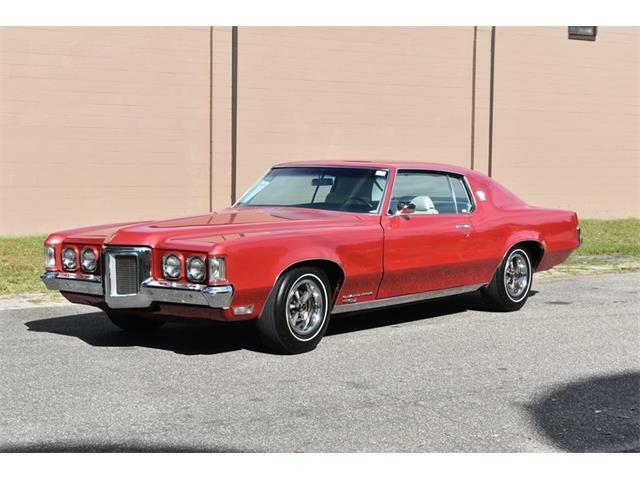 With custom touches and upgrades, and just 47,700 miles showing on its odometer, the Grand Prix displays a piece of Wangers’ vision of a Pontiac special that instead wound up being produced by Hurst. 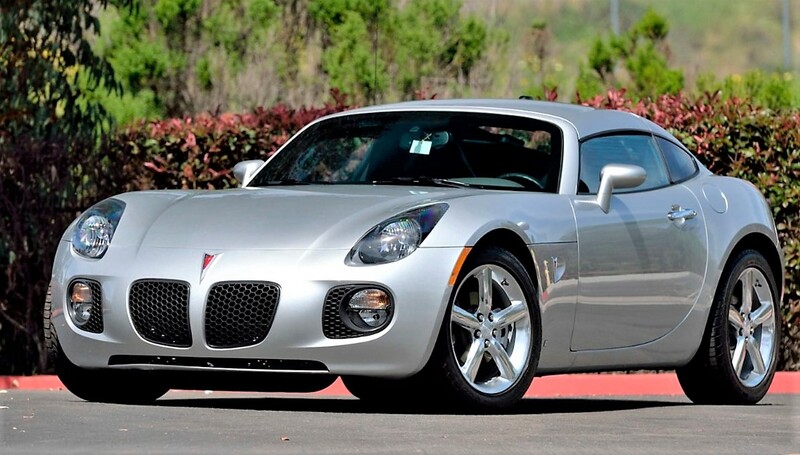 The 2009 Solstice GXP coupe is one of the last Pontiacs produced and one of just 110 built with a manual transmission. 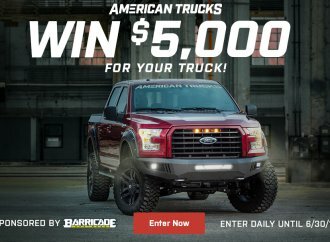 A former PR car showing just 7,726 miles, the Solstice is powered by a turbocharged 2.0-liter Ecotec engine producing 260 horsepower. 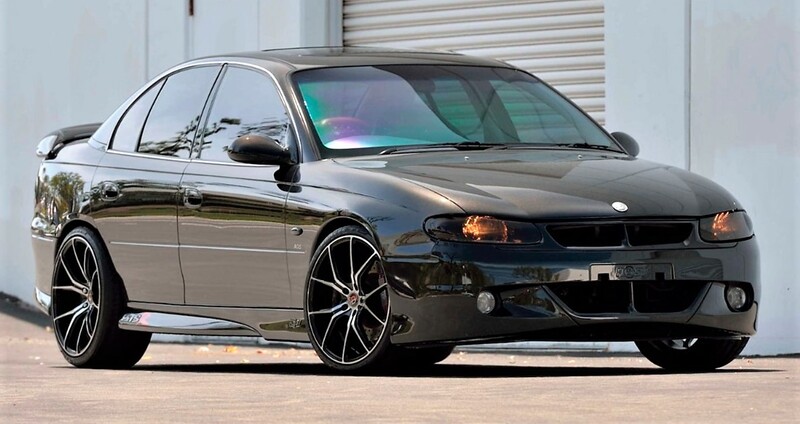 The fifth car in the Wangers offering comes straight from down under, a rare 2000 Holden HSR-GTSR, one of 50 of the performance models built by GM’s Australian division. 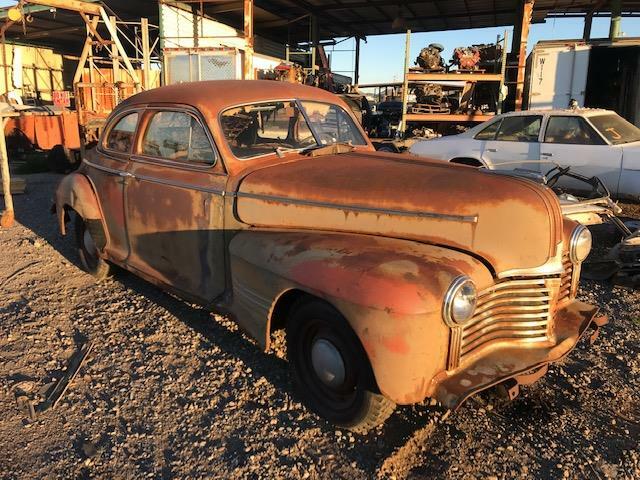 The right-hand-drive Holden formed the basis for Pontiac’s final version of the GTO, and while it’s not certified for US roads, it has just 42,395 kilometers (26,343 miles) on the odometer. 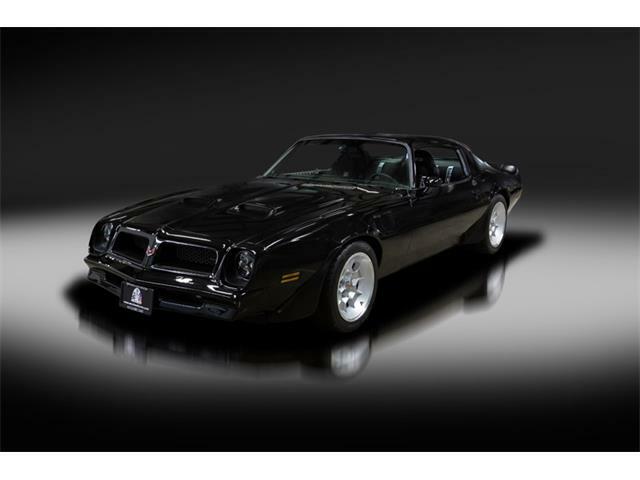 The Wangers cars will be among 2,000 vehicles offered during Mecum’s six-day collector car auction at the Indiana State Fairgrounds. 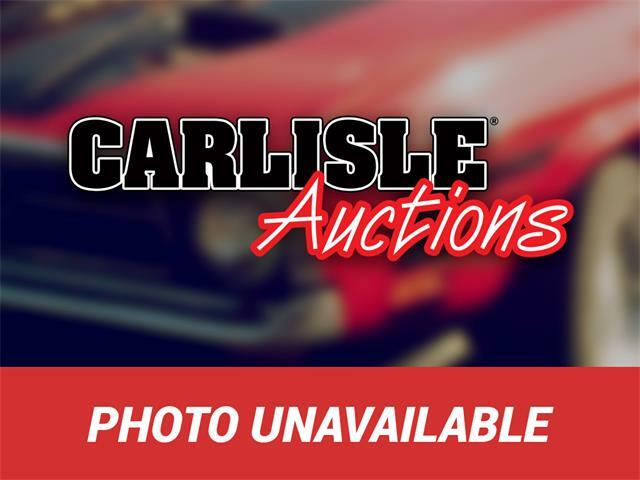 For more information, visit the auction website.